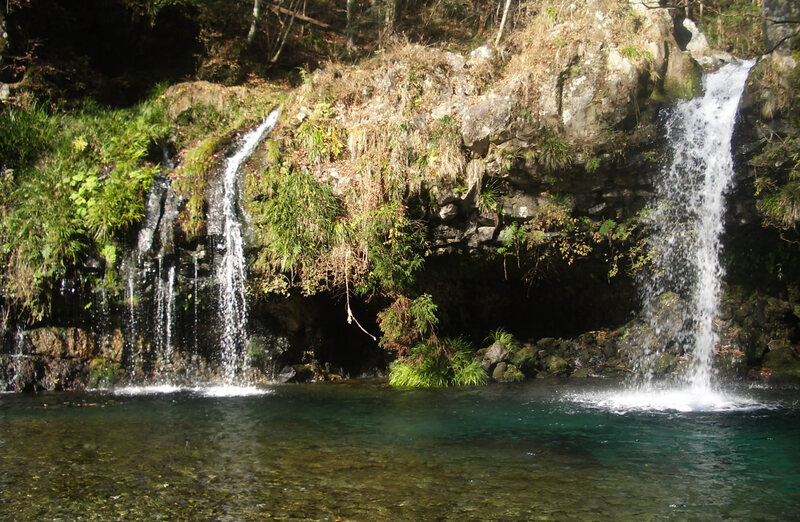 Ayumi Sugiyama, Suguru Masuda, Kazuyo Nagaosa, Maki Tsujimura, and Kenji Kato (2017) Tracking the direct impact of rainfall on groundwater at Mt. Fuji by multiple analyses including microbial DNA. Biogeosciences. Accepted.